At last! It’s finally here! The annual hockey set builders dream release, better known as 2018-19 O-Pee-Chee. Upper Deck has had the O-Pee-Chee brand back in circulation since the 2006-07 season and shows no signs of letting up. The annual monster set features 500 base cards plus an additional 100 short-printed cards that feature Marquee Rookies, League Leaders, Team Checklists, and Season Highlights. With a selection of 600 cards, you are bound to get a card of your favorite player — even if it happens to be Scott Foster. 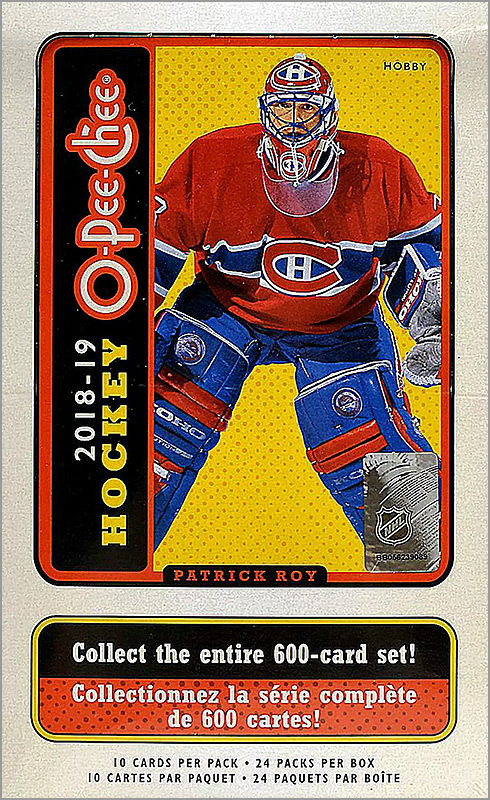 For 2018-19 O-Pee-Chee, hobby boxes feature 24 packs of cards with ten cards in each pack. 240 cards isn’t bad when you consider a box will generally run you about $70 (so roughly $.30/card). This year’s design actually uses quite a bit of real estate devoted to the player photo, unlike some other years. The fronts feature an action shot of the player with the team logo on the bottom corner. 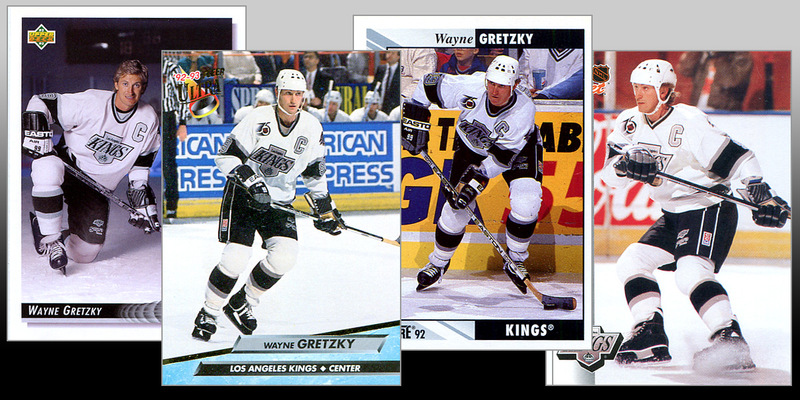 The borders on the base cards is a light gray/white color with an interior border around the photo that features a cut out on top for the team name and on the bottom for the O-Pee-Chee logo and the player name. The position is also located on the bottom above the brand logo but is very small. The backs (assuming anyone cares) are dominated by that corrugated cardboard color with black text. There is another inset border like the front that surrounds the player name, vitals, card number, and statistics. 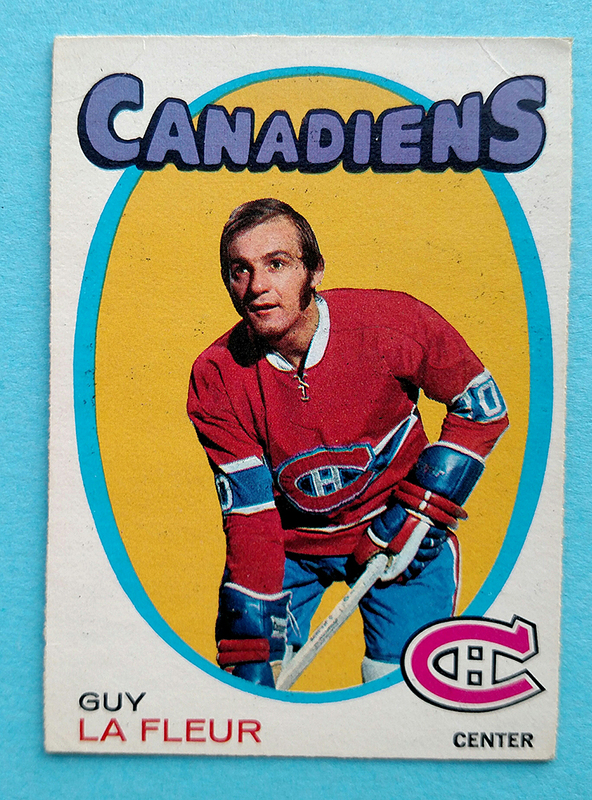 If you are looking for career stats, you will find most of them in their entirety on the back of O-Pee-Chee cards. Enough about the design — lets get to the good stuff. 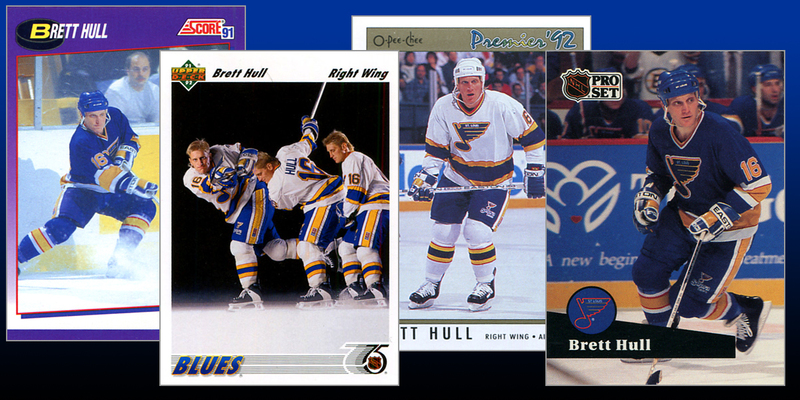 Trading card companies continued to raise the stakes during the 1992-93 season, as the hockey card market continued to boom. 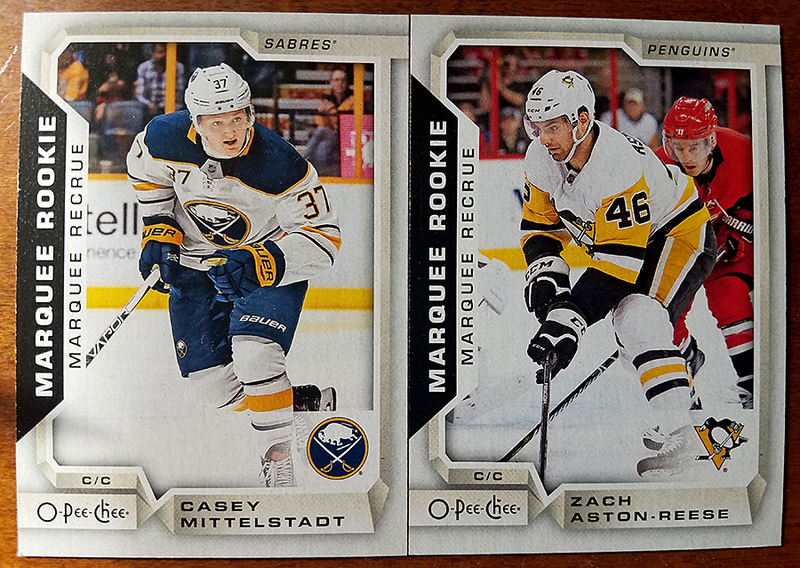 Fleer entered the marketplace with its premium “Ultra” set, while Score doubled down, making truly unique sets for the U.S. and Canadian markets. Coincidentally, for the first time in their 25-year partnership, Topps and O-Pee-Chee released hockey sets that were different in design from one another. Meanwhile, Upper Deck continued to thrive, while Pro Set barely limped to the finish line. 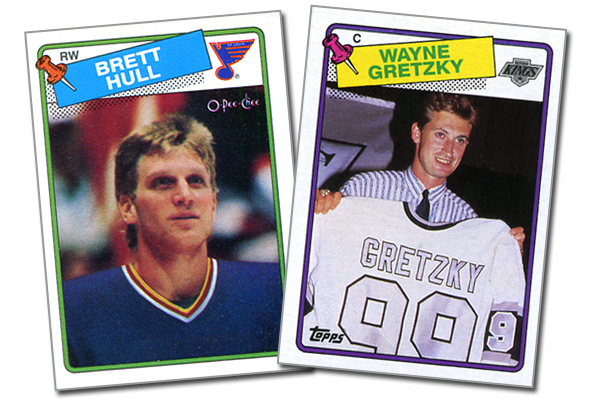 A lot happened with hockey cards 25 years ago. However, the biggest news in hockey collectibles at the time was that 19-year old rookie Eric Lindros was going to make his NHL debut. Up until that point, only Score could legally include Lindros in its sets, due to an endorsement deal he signed with Score in 1990. That deal expired once Lindros became an active NHL player. With his debut imminent, but no photo of Lindros in a Flyers uniform readily available, the card companies had to figure out how they were going to include “The Next One” in its hockey card sets. 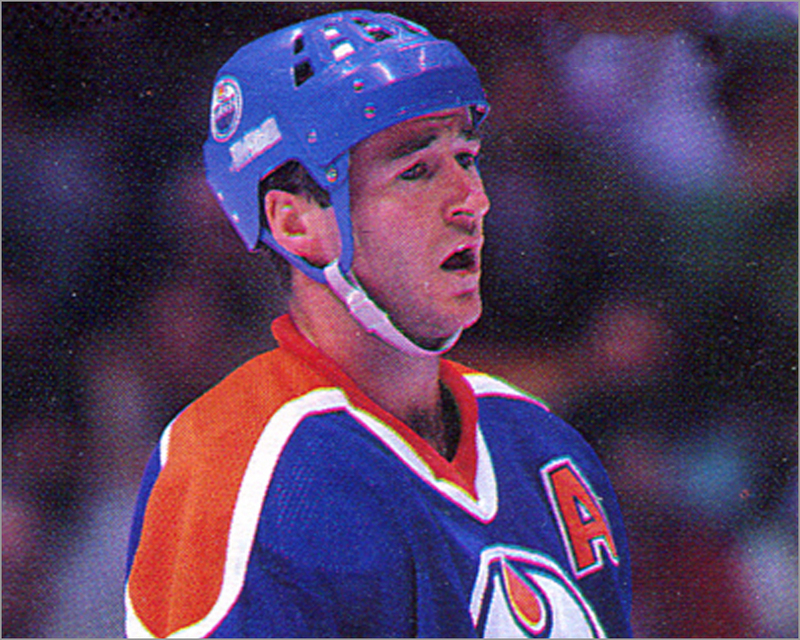 Here are my rankings of all 13 major hockey card sets released during the 1992-93 season. I count Score Pinnacle “U.S.” and “Canadian” (or “English” and “Bilingual,” if you prefer) as separate sets for reasons I’ll explain later. Also, this list does not include Panini stickers, because most collectors don’t consider those as “cards.” Nor does this list include small sets like McDonald’s, or oddball stuff like Season’s Action Patches. So, will Upper Deck be number one for three years in a row? 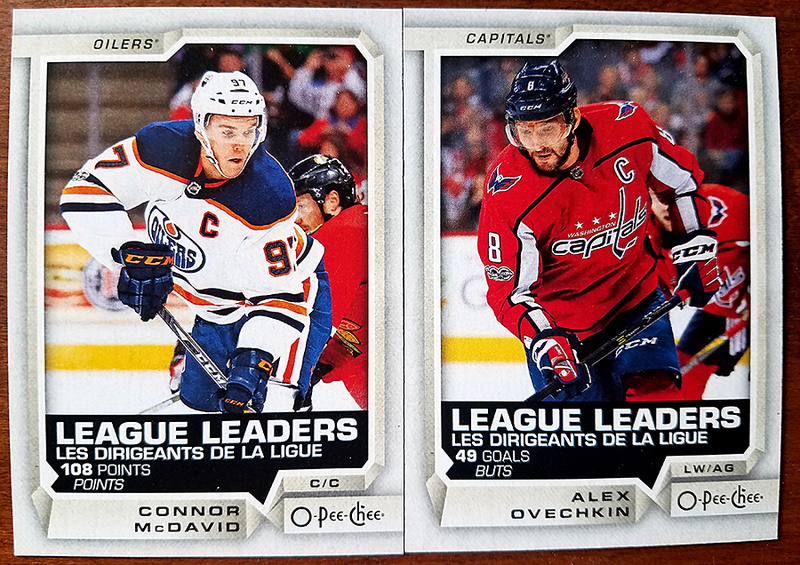 It’s been a while since I’ve made fun of a bad hockey card — so here are two hockey cards that are bad on many levels. During the 1980-81 season, Gary McAdam was traded from the Pittsburgh Penguins to the Detroit Red Wings. McAdam skated in 40 games for the Red Wings during the latter half of the 1980-81 season. 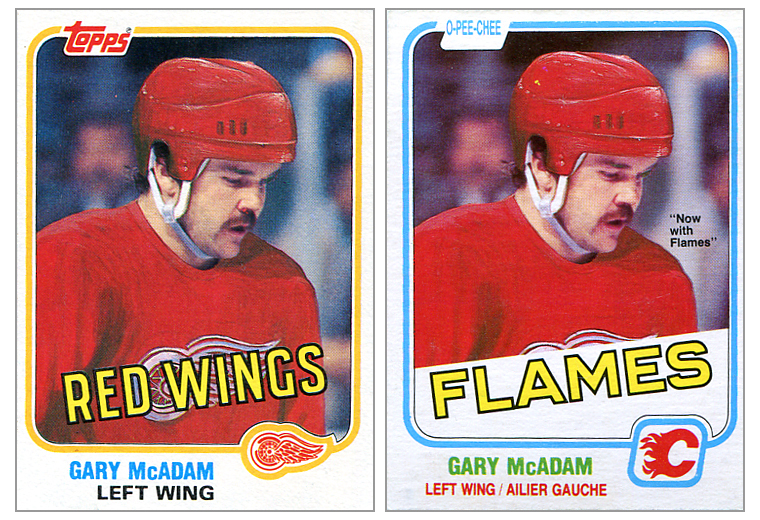 So, did Topps use a picture of McAdam as a Red Wing for his 1981-82 hockey card? 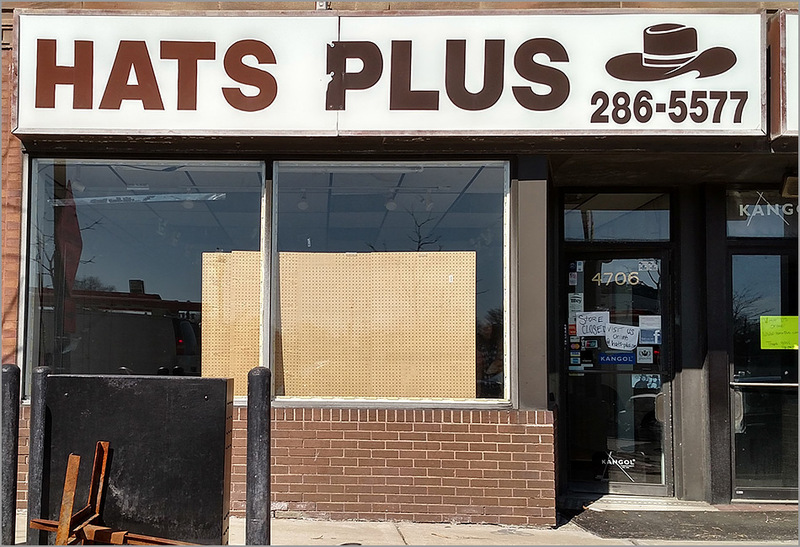 If you grew up in Chicago and collected sports trading cards in the early 1990s, then you might remember that card shop in the hat store. Yes, seriously. There was a card shop in a hat store — in its basement, specifically. Long before there was such thing as a Combination Pizza Hut and Taco Bell, there was a Combination Baseball Card and Hat Store. This was the 1990s, after all, and sports cards were everywhere. 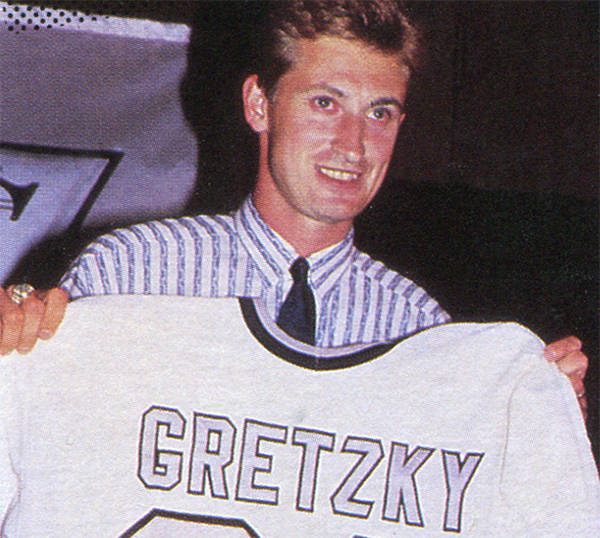 While a lot of hockey cards were made during the 1990-91 season, the 1991-92 season was like a movie sequel: bigger and bolder, with more of everything. 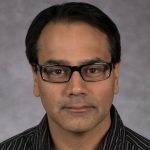 The amount of sets made, and cards to collect, nearly doubled, with companies releasing two or three sets each in an attempt to cash in on the boom. Hockey card revenue from the 1991-92 season, generated from the brisk sales, spiked to $15 million and was even a major cause of the 1992 NHL Players’ Strike. 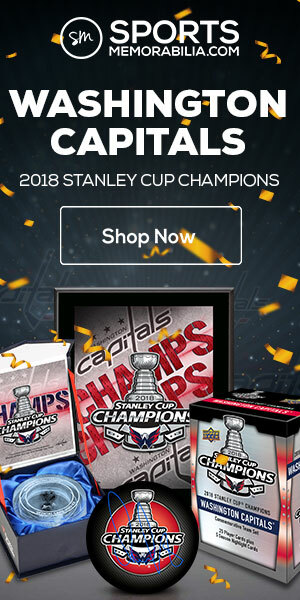 That’s funny if you think about it, because hockey cards in the 1991-92 season were worth $15 million to the players and owners – money worth fighting over — and yet hockey cards from that year are practically worthless today. But that doesn’t mean you shouldn’t open up your collection a little bit to some of these “neo-vintage” (don’t call ’em “junk wax”) sets. 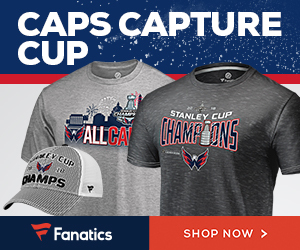 Maybe you have room in your collection for one, or a few, of these — assuming you don’t have them already. 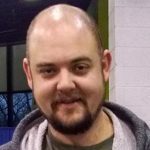 So here is my ranking of every 1991-92 hockey card set.